Order came in exactly as expected though the quality was way .. Premium Quality Custom Size Walnut Butcher Block Countertop. Fill in dimensions and options below for an instant price on any size Walnut Butcher Block up to 4-1/2" thick, 84" wide and 142" long. 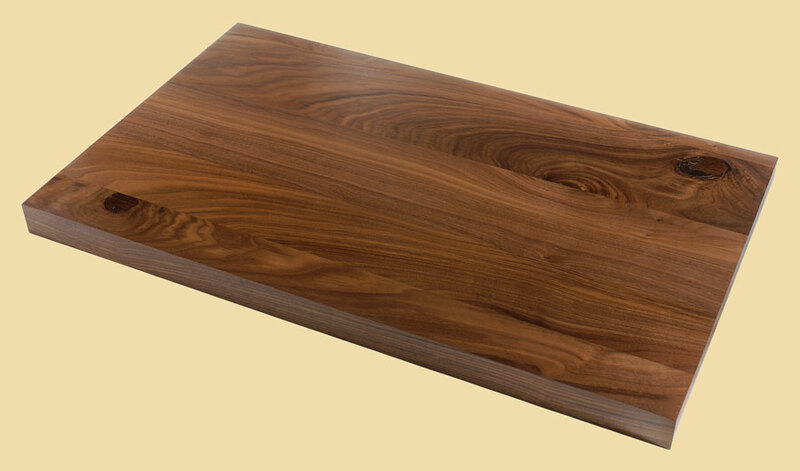 Order your custom size Walnut Butcher Block Countertop by choosing "Add to Cart". Walnut's deep, rich chocolate tones make it a wonderful addition to any home. Our Walnut Wood Butcher Block Countertops have an off-white and tan sapwood, while the heartwood ranges from a warm chocolate brown to purplish-black. The butcher block countertop picture on the top this page shows mostly heartwood. 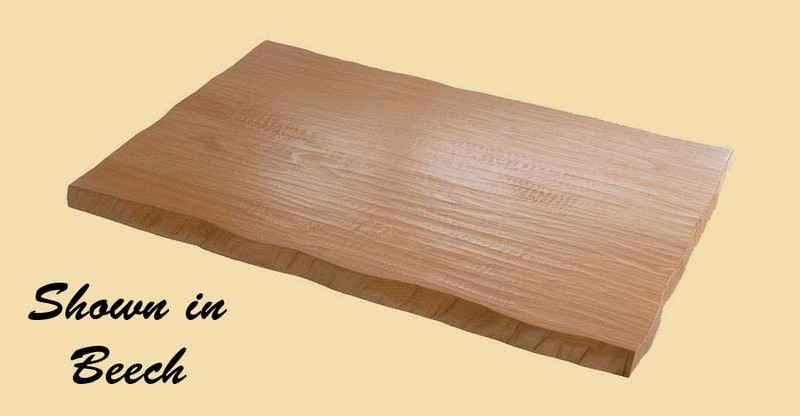 However, the product you receive may contain more sapwood. 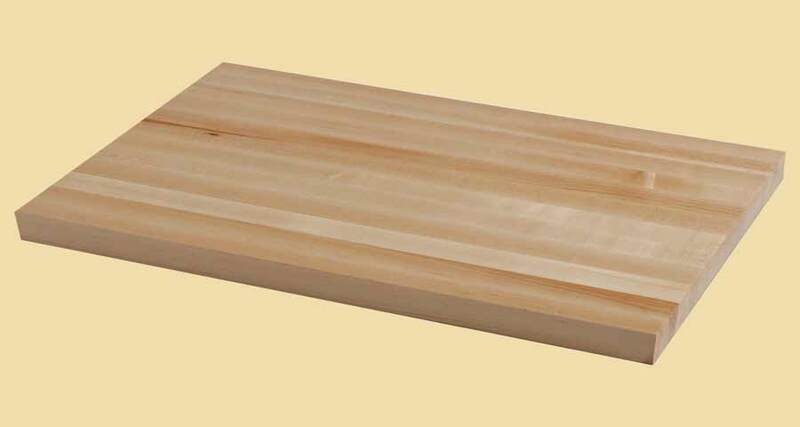 If you need a quote on another type of wood for your butcher block, go to butcher block countertops. Add beauty and value to your home with our custom made Walnut Butcher Block Countertops. 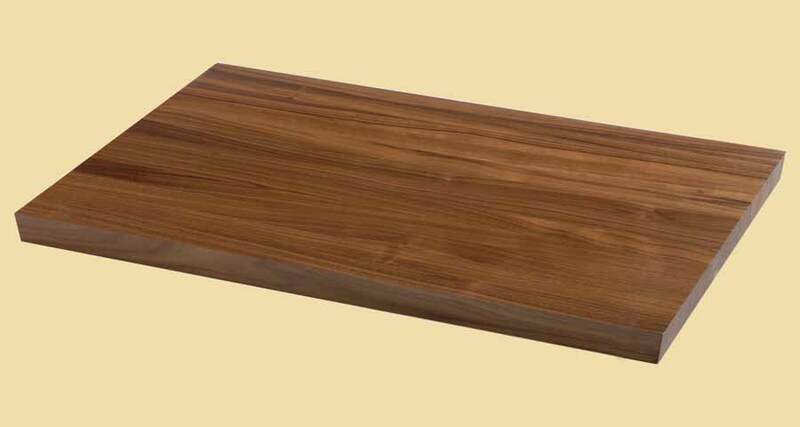 Our Walnut Butcher Block Countertops are quality made with sturdy construction to your specifications. 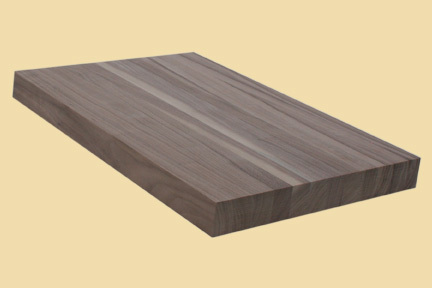 Walnut Butcher Block Countertops are offered in standard and custom sizes. The picture on the top of this page shows a prefinished butcher block. However, the butcher blocks on this page are sold unfinished. For prefinished, please visit prefinished butcher block countertops. Dimensions: 1-1/2" x 12" x 24"
Below are photo(s) of our walnut butcher block countertops shared by our customers. Some have been prefinished at our factory and some have been finished on site. Lighting conditions vary. These pictures are from many different settings. While they can give you an idea of the overall beauty of a walnut butcher block, these pictures should not by used to determine the wood color or other specific characteristics. Please visit the product listing above for a description of the wood and other specifications. Below are photo(s) of our american cherry butcher block countertops shared by our customers. Some have been prefinished at our factory and some have been finished on site. Lighting conditions vary. These pictures are from many different settings. While they can give you an idea of the overall beauty of an American cherry butcher block, these pictures should not by used to determine the wood color or other specific characteristics. Please visit the product listing above for a description of the wood and other specifications.